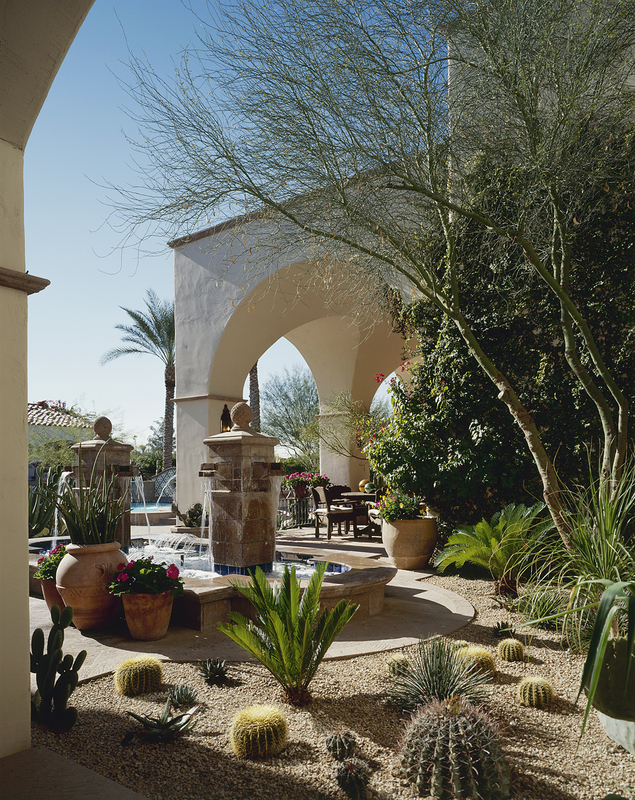 For over 35 years, Cal Christiansen has been creating and building the finest luxury homes in Arizona. Inspired by an appreciation for craftsmanship instilled by his father, a furniture and cabinet maker, and grounded in an expertise honed in experience, Cal creates singular masterpieces from mere sketches and ideas. From Santa Barbara to Mexican Colonial to Italian and Country French, architectural details inside and out are enhanced with the highest quality woods, marbles, granites and other finishes to suit the style of the project.Cal brings together a team that includes architect, interior designer, artisans and consultants across the country equally dedicated and qualified as he, ensuring that each project lives up to its potential. Building more than a home, Cal develops a relationship that may begin as early as lot selection and continue well beyond the construction process. 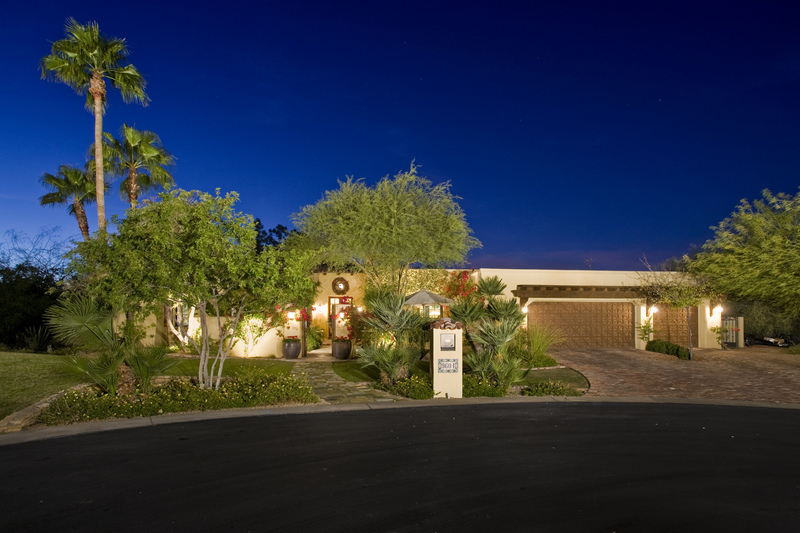 This is the cornerstone of over three decades in custom homebuilding recognized throughout the Valley’s most select neighborhoods and founded exclusively on client referral. Cal has lived in the Valley for over 58 years, and he and wife have traveled extensively in Europe and across the United States studying the timeless designs that inspire him to create beautiful homes. For more information, please contact Cal Christiansen & Company at (602) 283-4088.